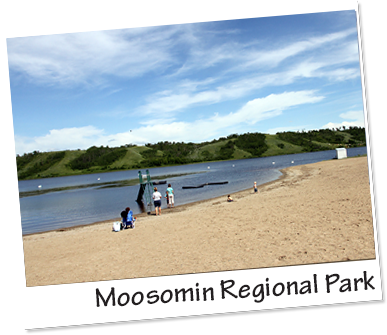 Moosomin Parks & Recreation | The Fun Starts Here! 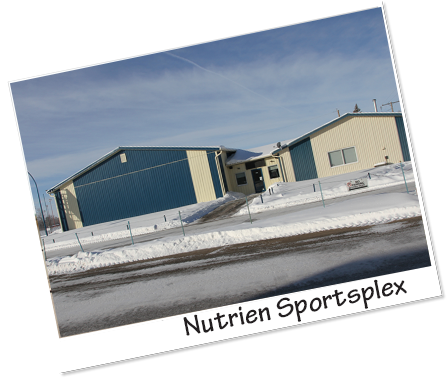 This facility is home to Moosomin's Rangers senior hockey team, minor hockey teams, four rec hockey teams, and figure skating club. This building hosts 4 sheets of ice with upstairs viewing. Moosomin Golf Club is a challenging 9-hole golf course located in the scenic Pipestone Valley. One of the finest outdoor facilities in Saskatchewan! Lloyd Bradley Park is situated next to the Communiplex. 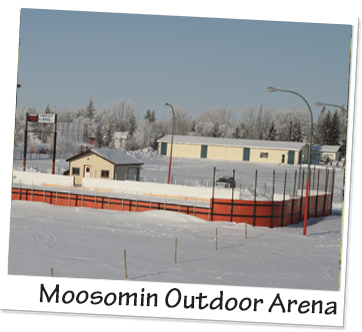 This facility is one of the finest outdoor arena’s in Rural Saskatchewan. 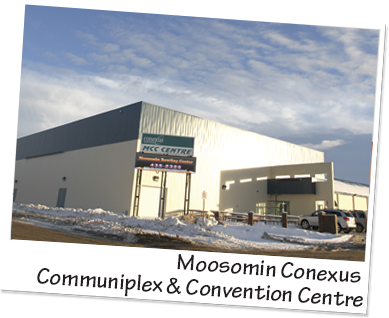 Lounge in the Moosomin Communiplex Overlooking the ice surface. Meeting Room located in Conexus Convention Centre.